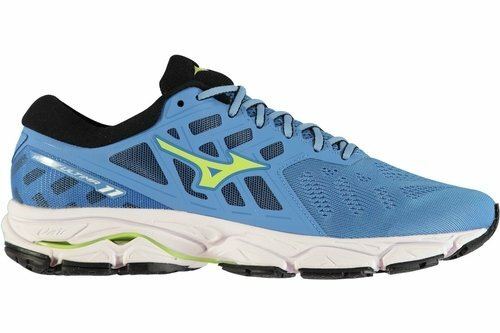 For the smoothest run possible lace up the Mizuno Wave Ultima 11 Mens Running Shoes in Blue and Green. 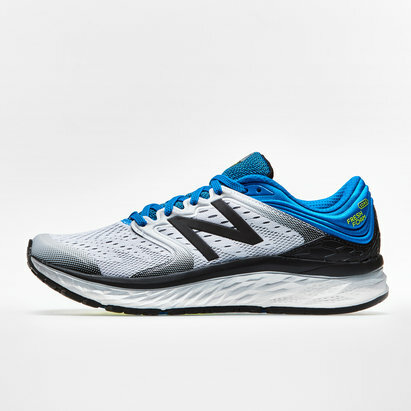 These trainers are designed to give you the smoothest run for all kinds of neutral runners. They have been constructed using an AIRmesh upper providing breathability and comfort. This ensures a constant airflow as the newly designed upper keeps you cooler and drier for longer. These have Mizuno's DynamotionFit technology integrated and are tailored to fit like a sock. The wave technology is embedded into the midsole to provide flexibility in one direction and support in the other. It works to absorb the shock of heel striking without compromising the comfort or cushioning. Once the shock has been absorbed the energy from that is harnessed and then transferred to the forefoot to then push you off into the next movement. The midsole and outsole technologies work together with SmoothRide technology to provide a fluid, rocking-chair-like transition. As the foot hits the ground, SmoothRide Engineering kicks in with heel flex grooves promoting a natural back-to-front movement. 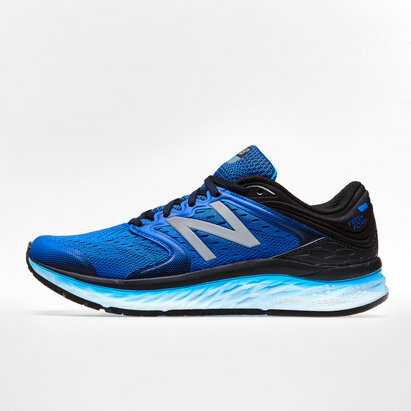 The forefoot flex grooves and flex controllers then work together to continue the smooth forward motion resulting in an efficient fluid motion that allows runners to harness their power.